Home » #Real Housewives » Who’s Ready For A RHOC Reunion Sneak Peak via BravoTV? I’ll Bet Brooks Ayers Can’t Wait! 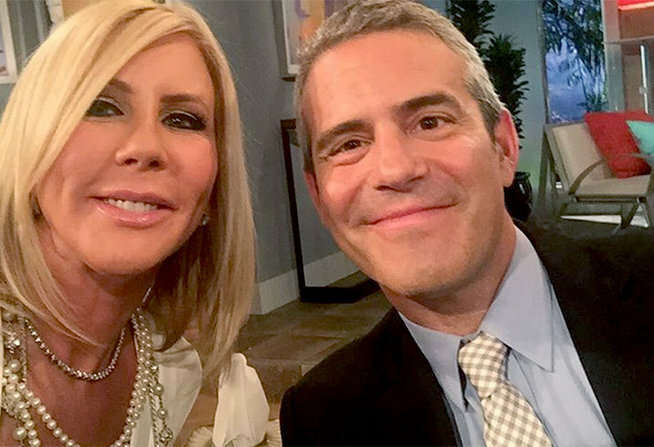 Who’s Ready For A RHOC Reunion Sneak Peak via BravoTV? I’ll Bet Brooks Ayers Can’t Wait! 2 Comments on Who’s Ready For A RHOC Reunion Sneak Peak via BravoTV? I’ll Bet Brooks Ayers Can’t Wait!